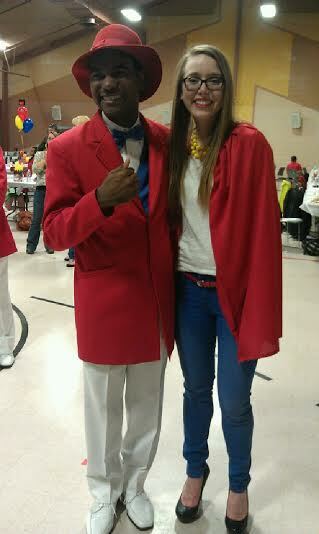 2014 Prom! 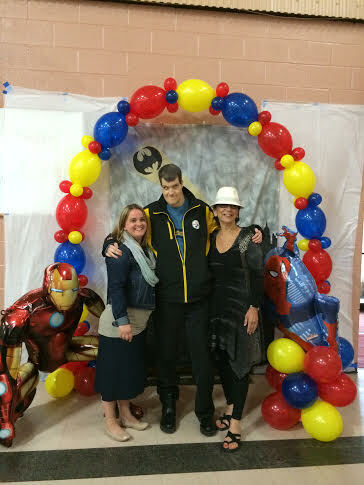 : Golden String, Inc.
On Saturday May 17, St. Nicks Church was filled with many superheroes attending prom! This was an awesome night for all involved. The night included dinner, dancing, pictures, and a special appearance from the Purple Cat! 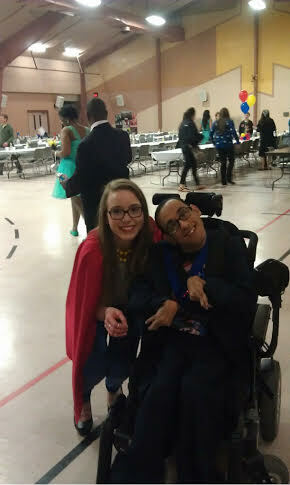 Students from St. Nicks helped cater, decorate, and spent time dancing with all the prom attendees. Dinner included rigatoni, meatballs, bread, salad and punch. A special thanks goes out to the students and all others who helped make the night unforgettable. This year was a year of firsts, it was the first time we used St. Nicks Church and it worked out very well. 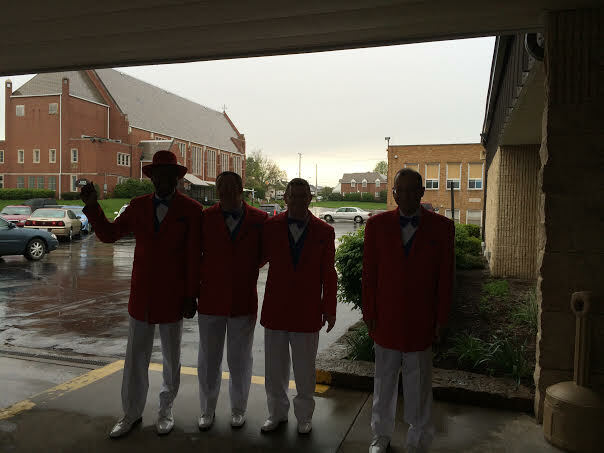 Also, this year we had a prom court which included; Gaye Weatherall, Hillary Shutrump, Kim Walker, Chassidy Roth, Eric Trebus, Vance Pew, Jimmy Febres, and Axel Rivera. 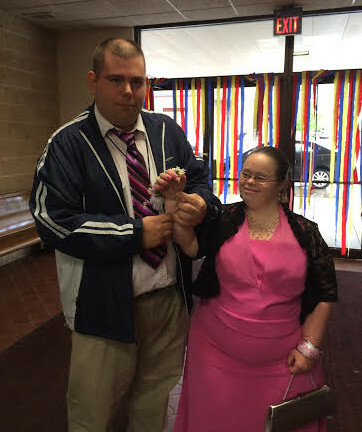 Our prom King and Queen winners were Scotty Leishman and Deanna Lucido! Marc Castro was our DJ for the night and he rocked, “Marc was fabulous” says Mercy Pezzone. As the memorable night came to an end beach balls were released into the dancing crowd and everyone had a ball. Shelly Precurato said “I had a great time playing with the beach balls and I liked everyone’s costumes”. All in all it was a fantastic and fun filled night and we thank everyone who contributed and attended. We could not have done it without you!